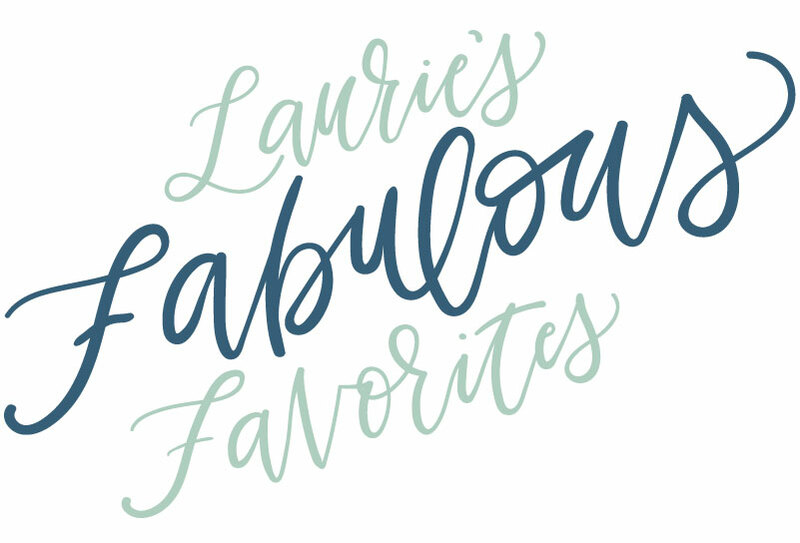 Join Laurie Schmidlin this Wednesday as she shares her favorite Papertrey Ink color combination. 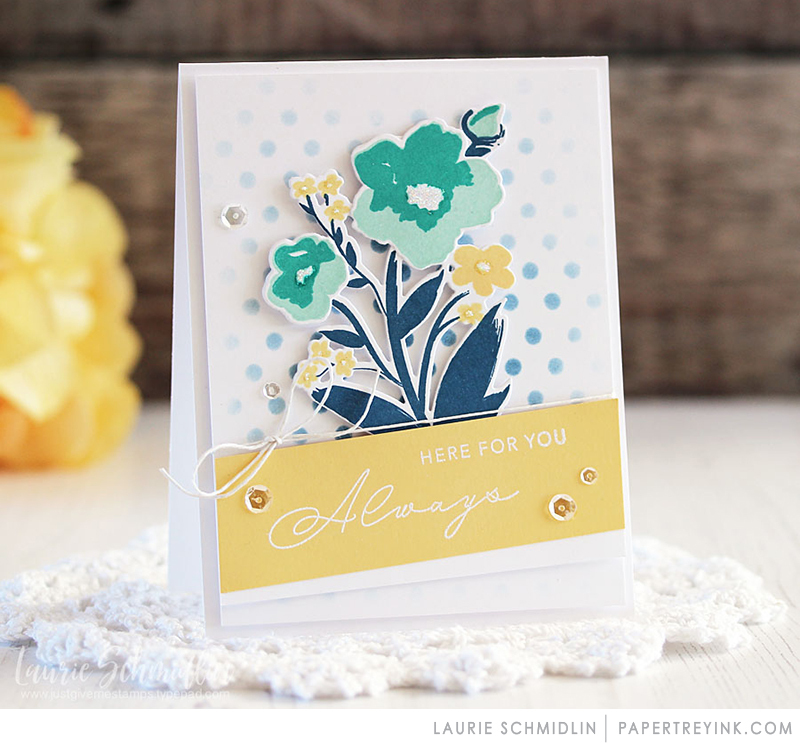 Simply pick 2+ Papertrey Ink colors to create your own color combination. You have the opportunity to join along for a chance to win a $100 gift certificate. One randomly selected winner will be chosen from ALL the entries on Wednesday, March 27th, after 6am. The winner will be posted here on this blog post. 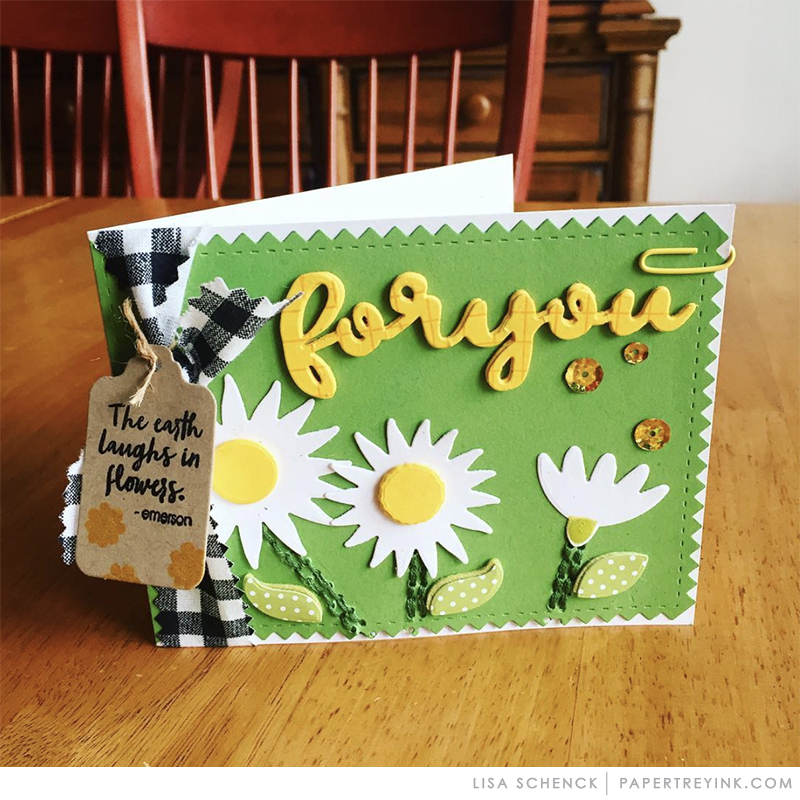 Congratulations, Lisa Schenck! Please send an email to customer service and provide them with your full name and the email address you would like your gift certificate sent to. Thanks so much to everyone for playing along! What is on the interior of Ashley’s card? 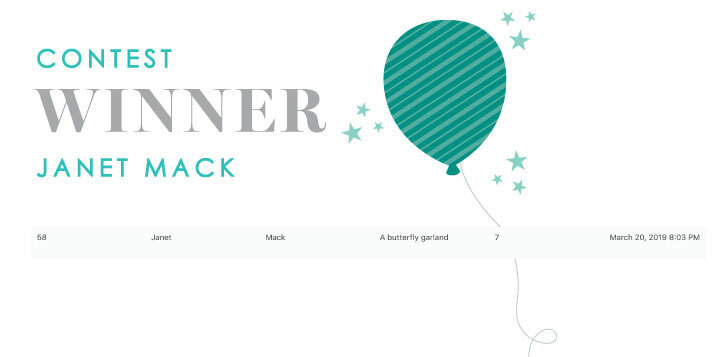 How many butterflies are on Melissa’s card front? If you need to view the post to find clues, click here. When you have gathered all of your evidence and are ready to post your answers, please be sure to click the “Enter Contest Here” button below to submit your answers. Answers posted to the comments on this post will not be considered. You will have until next Wednesday, March 27 at 6:00 AM ET to enter to win a $25 gift certificate. One randomly selected winner with the correct answers will be chosen from ALL the entries on Wednesday, March 27th, after 6am. The winner will be posted here on this blog post. Congratulations, Janet Mack! Please send an email to customer service and provide them with your full name and the email address you would like your gift certificate sent to. Thanks so much to everyone for playing along! 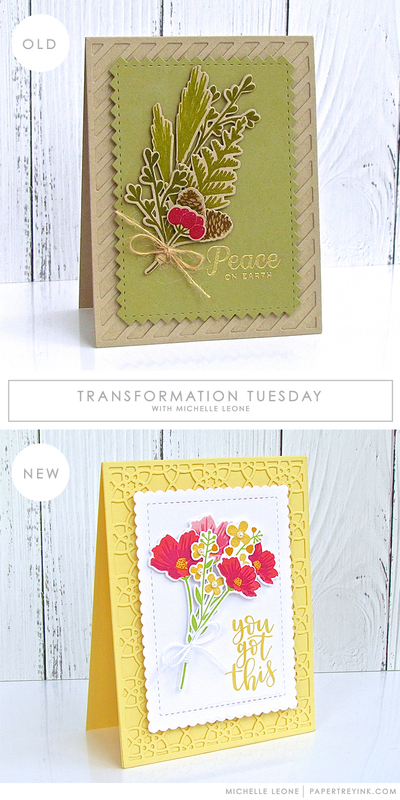 Win a $25 gift certificate if you post this photo of Michelle Leone’s card from our Transformation Tuesday feature to your Instagram account. 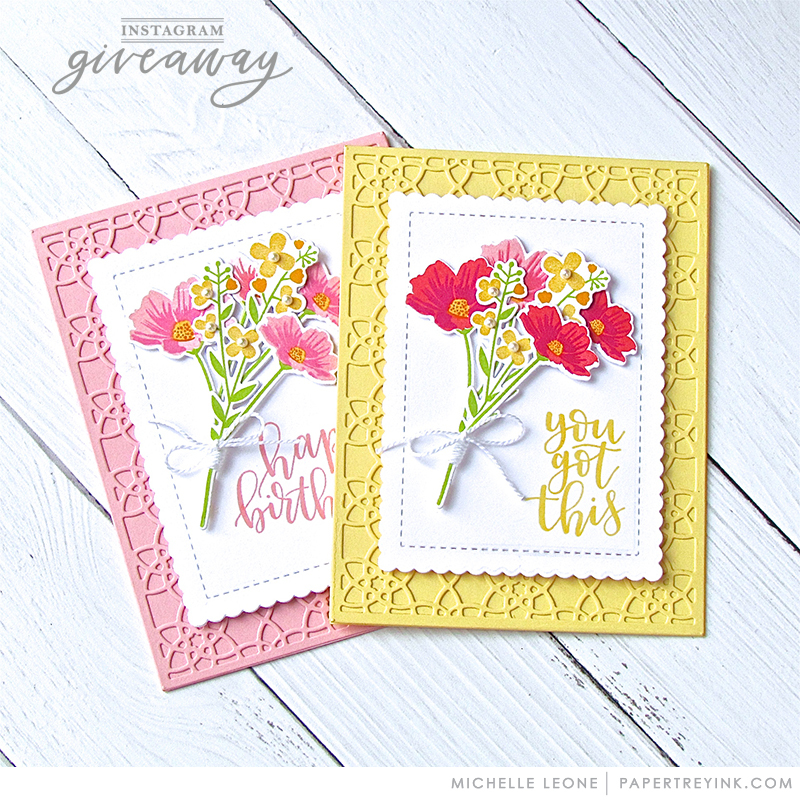 Double your winnings to $50 by making a project using any of the products Michelle used to create her card. Please see additional rules below. Post the above photo by Michelle Leone to your Instagram account (if you don’t know how to add this photo to your account, instructions are listed below). You will have until 6am ET, Wednesday, March 27th, to add your link to the list to be eligible to win. One randomly selected winner will be chosen from ALL the entries on Wednesday, March 27th, after 6am. The winner will be posted here on this blog post. The randomly selected winner will get a $25 – $50 PTI gift certificate to spend however they like! 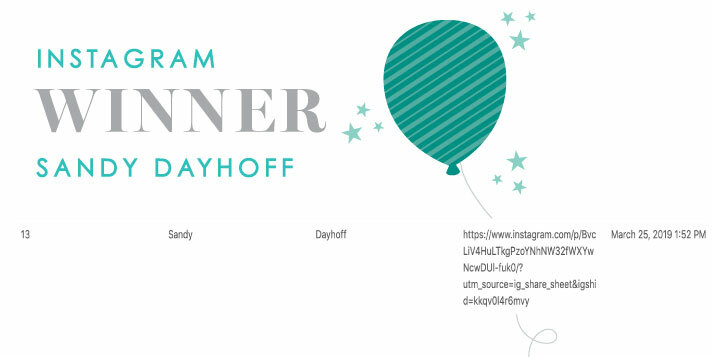 Congratulations, Sandy Dayhoff! Please send an email to customer service and provide them with your full name and the email address you would like your gift certificate sent to. Thanks so much to everyone for playing along! Congratulations to Lisa, Janet and Sandy!